The perfect base camp for your Kluane adventure! 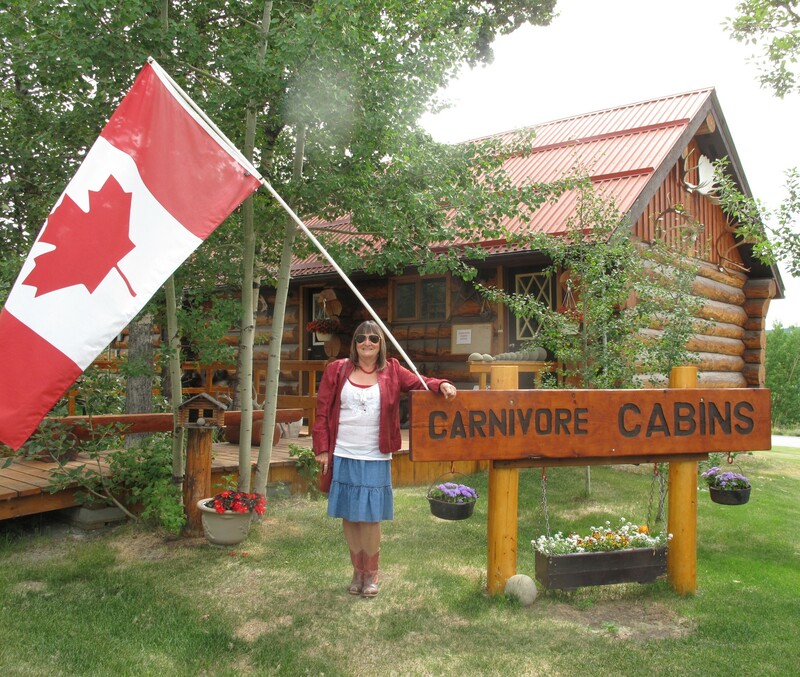 WOLF DEN & GRIZZLY DEN are comfortable, clean self-contained kitchenette cabins centrally located in Haines Junction. The shared bathroom has a shower and full vanity. They are wood stove heated and have satellite TV. The bunk bed set up has a double on the bottom and single on top & there is a spare single mattress under the bunk that can be pulled out to use. Off season bookings (October – May) have a minimum 2 night requirement. These bookings must be made in advance in order to pre heat the cabins.